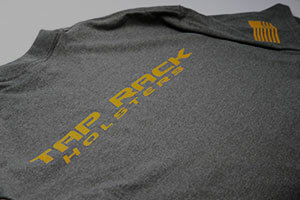 Please email info@taprackholsters.com from your official government email address for a 15% discount code before ordering. All discounts must be placed with order and cannot be given once order has been placed. For any size unit purchases please call our shop number 559-478-5475 before placing order.